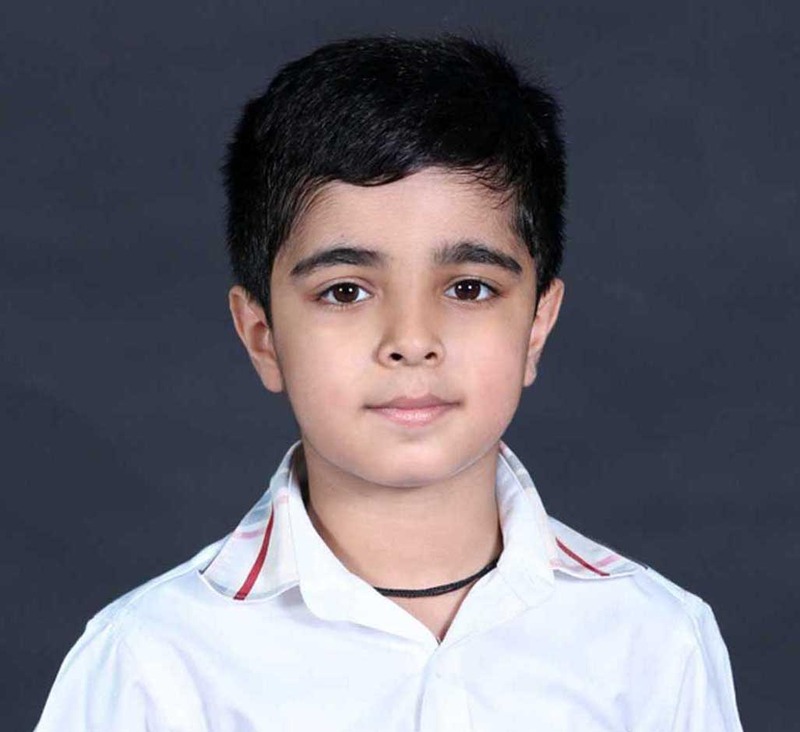 Garvit Wadhwa 7th SOF International English Olympiad III Zonal Rank- 10 Zonal rank- 10 in International English Olympiad by Science Olympiad Foundation. 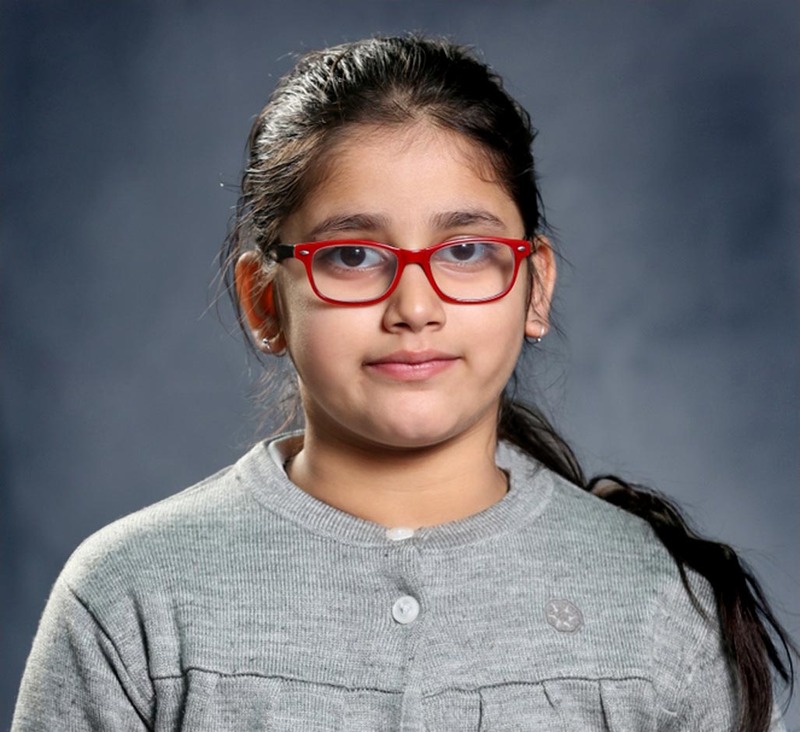 Tvisha Nagpal 7th SOF International English Olympiad II Zonal Rank- 8 Zonal Rank – 8 in International English Olympiad by Science Olympiad Foundation. 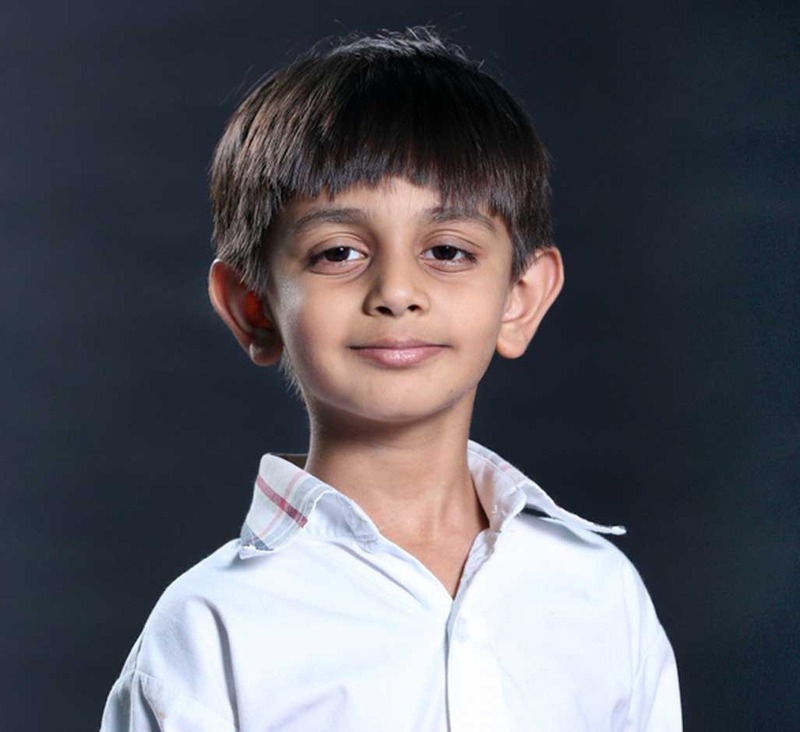 Shaurya Goel 7th SOF International English Olympiad II 6th Zonal Rank Sixth Zonal Rank in 7th International English Olympiad by Science Olympiad Foundation. 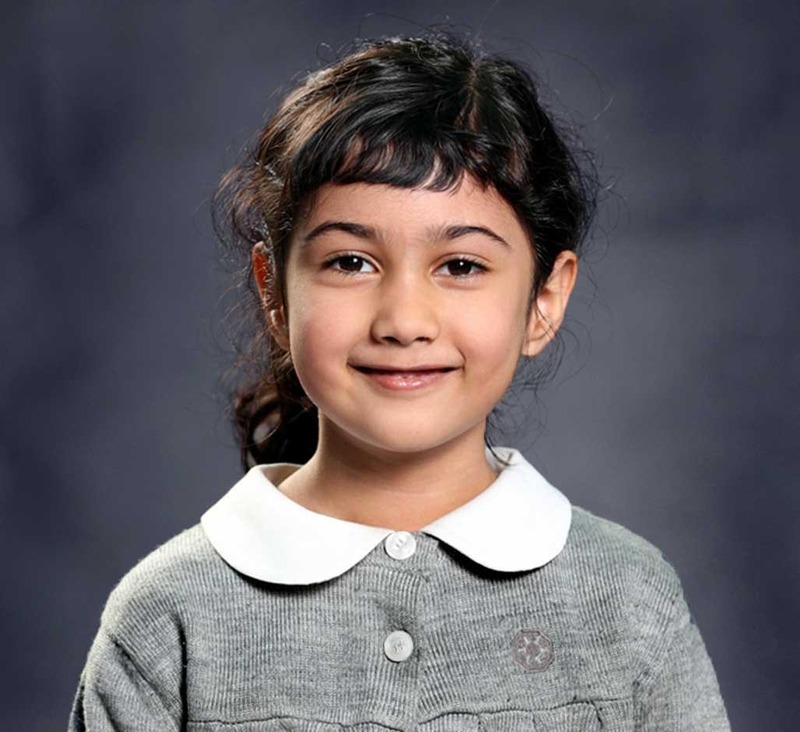 Sara Arora Unified Council II 6th State Rank Sixth Rank in State Level Science Talent Search Examination (NSTSE) by Unified Council. 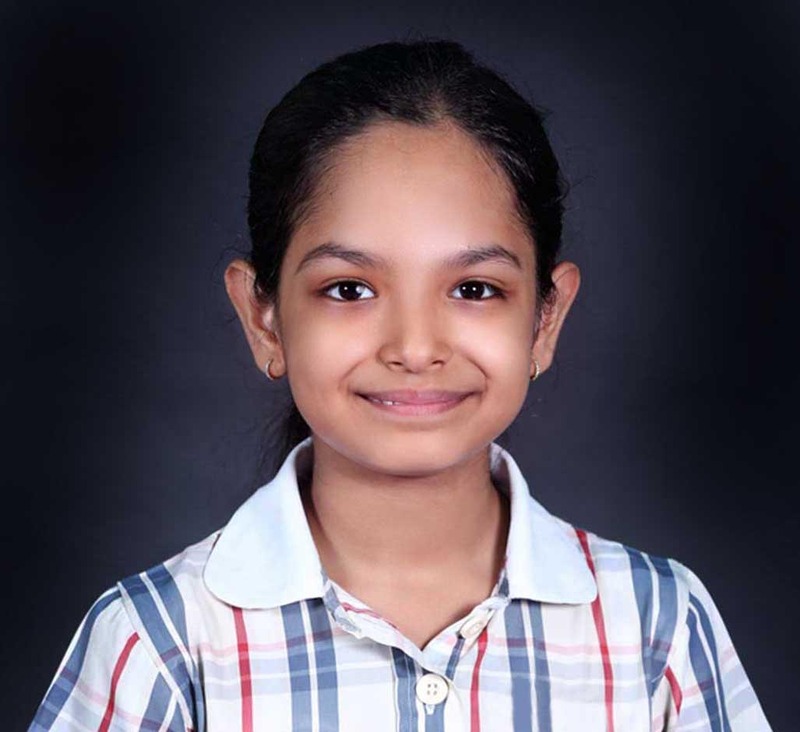 Aishani Singh Unified Council II 6th State Rank Sixth State Rank in National Level Science Talent Search Examination (NSTSE) by Unified Council. 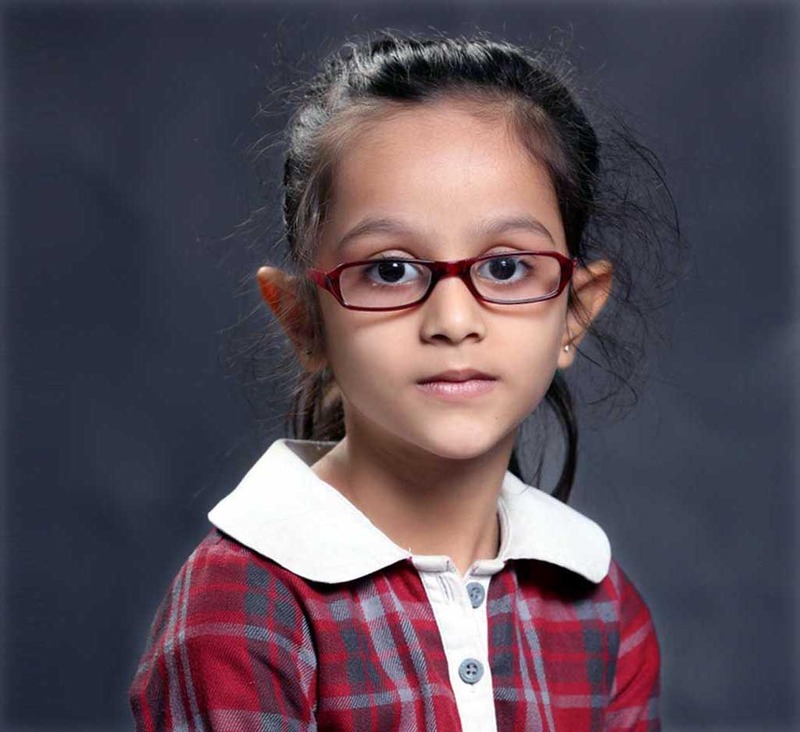 Ruthvi Jain Unified Council II National Rank- 34 (National Achievers) National Rank- 34 (National Achievers) in National Level Science Talent Search Examination (NSTSE) by Unified Council. 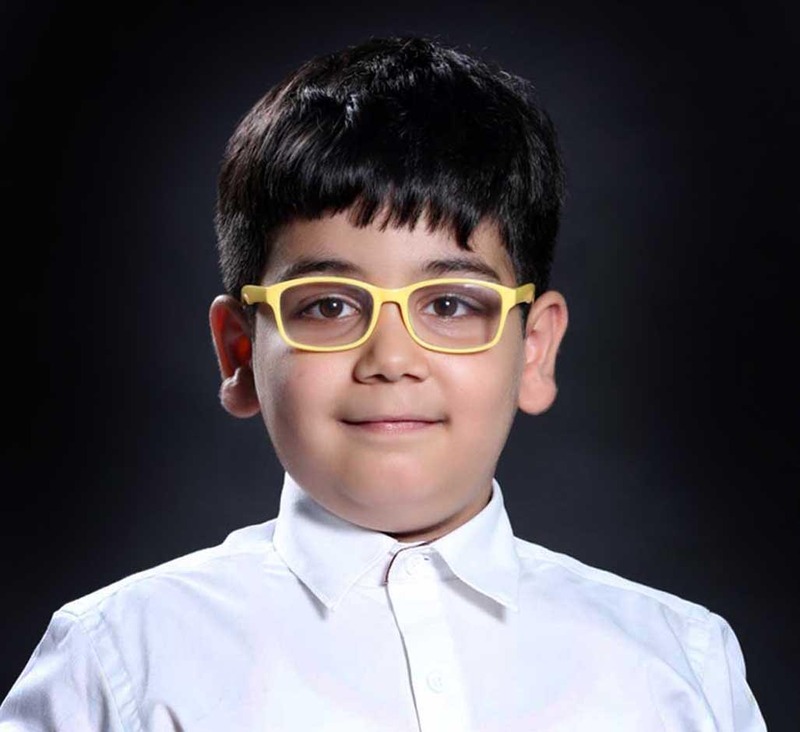 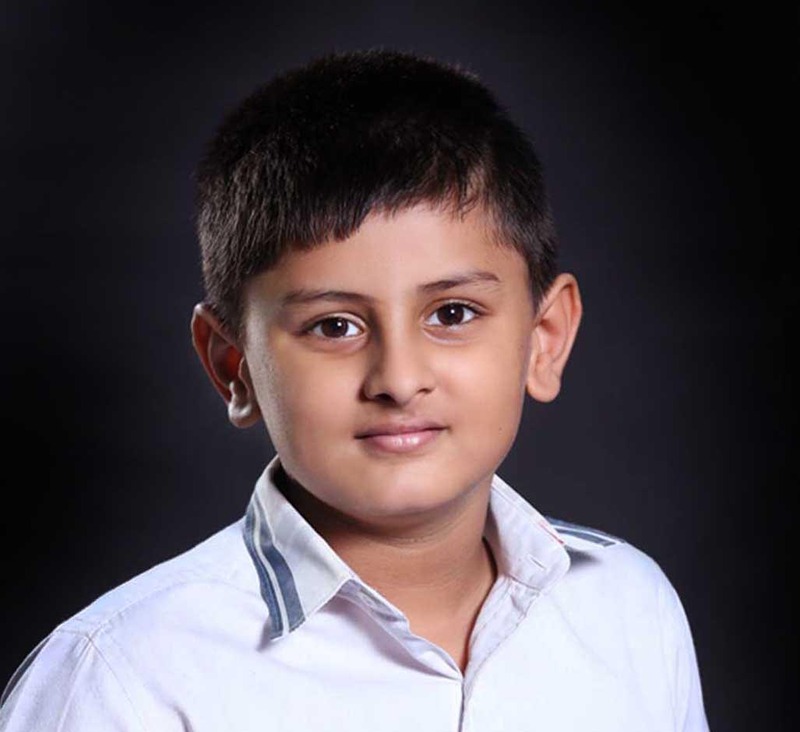 Shabd Chaudhary 10th SOF International English Olympiad II Zonal Rank- 1 Zonal Rank- 1 and International Rank- 1 in 10th International English Olympiad conducted by Science Olympiad Foundation. 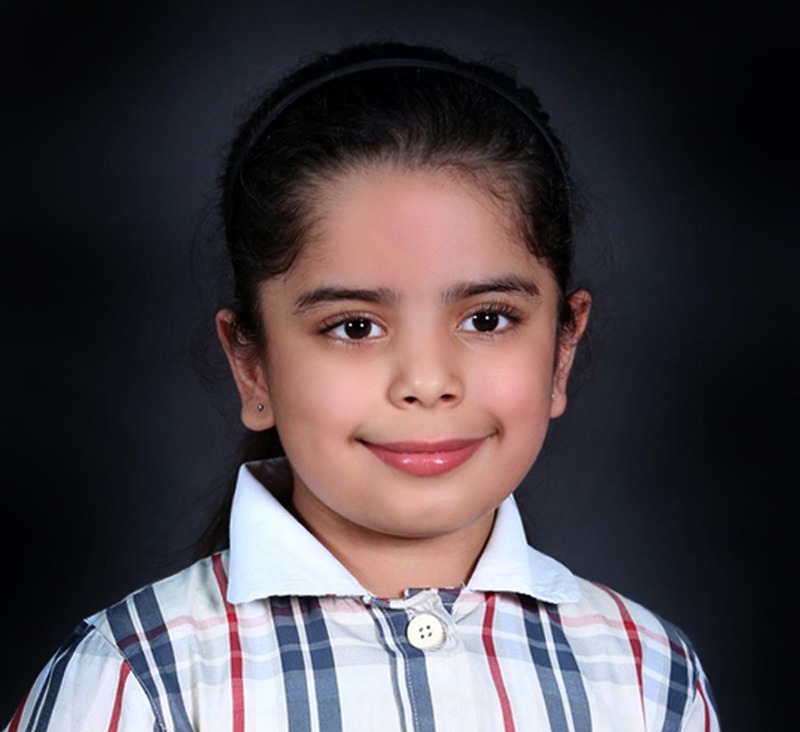 Sabina Mahajan 7th SOF International English Olympiad II Zonal Rank- 1 Zonal Rank- 1, International Rank- 1 in 7th International English Olympiad conducted by Science Olympiad Foundation. 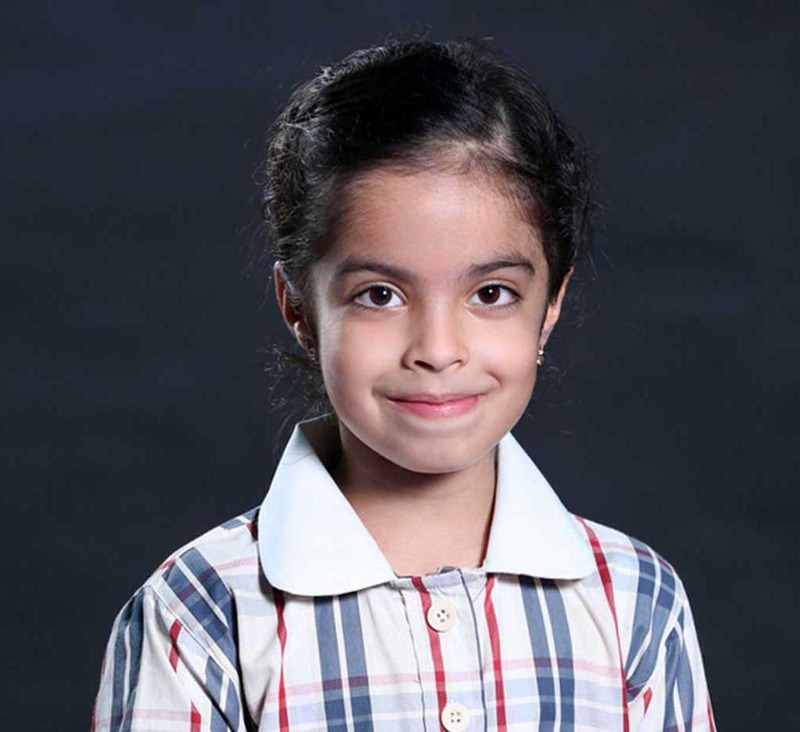 Kuhu 7th SOF International English Olympiad II Zonal Rank- 1 Zonal Rank- 1, International Rank- 1 in 7th International English Olympiad by Science Olympiad Foundation.